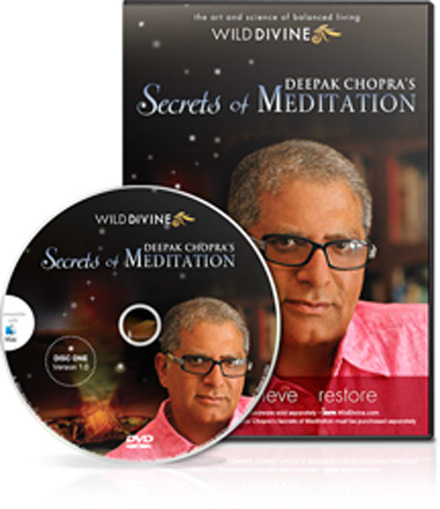 Deepak Chopra: Secrets of Meditation Software Only. The Secrets of Meditation is a BRAND NEW, one-of-a-kind meditation experience led by Dr. Deepak Chopra. *** Deepak Chopra's Secrets of Meditation does not include the required IOM training hardware. It must be purchased separately or as a bundle.